A double-bill of plays for solo performer from a visionary theatre-maker performed in the intimate setting of the Emmerson Studio. 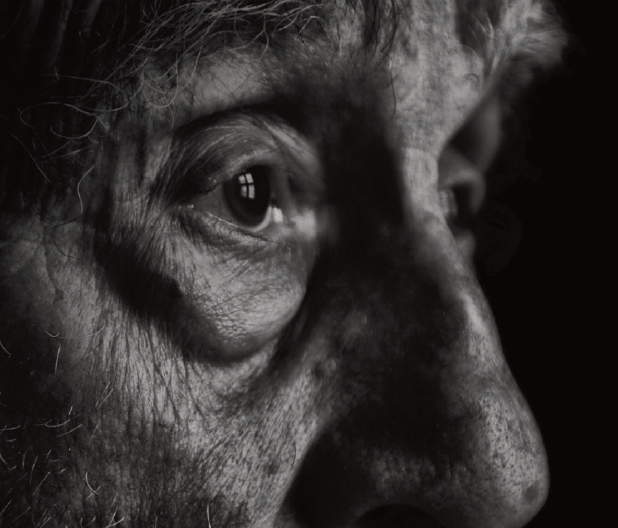 Written in 1958 and 1980 respectively, Krapp’s Last Tape and Rockaby mark the beginning and culmination of a theatrical journey that saw Beckett stretch actors in ways previously unimagined as he pursued his fascination with the human voice. Inspired by his ground-breaking experiments for radio, these miniature masterpieces transport you across time and place through innovative use of live and recorded sound. From just a lone figure in a room Beckett creates the complex web of memories that makes us human. In Krapp’s Last Tape a man begins a birthday ritual. A glass is poured. Spools of tape are loaded into a machine. He hears his voice from years gone by. He makes a new recording. He slips on a banana skin. He questions where it all went wrong. Surrounded by darkness, a rocking chair moves back and forth unaided. A prematurely aged woman repeats one word. Her own disembodied voice chatters of the past, of her mother, of a life being rocked gently to sleep.